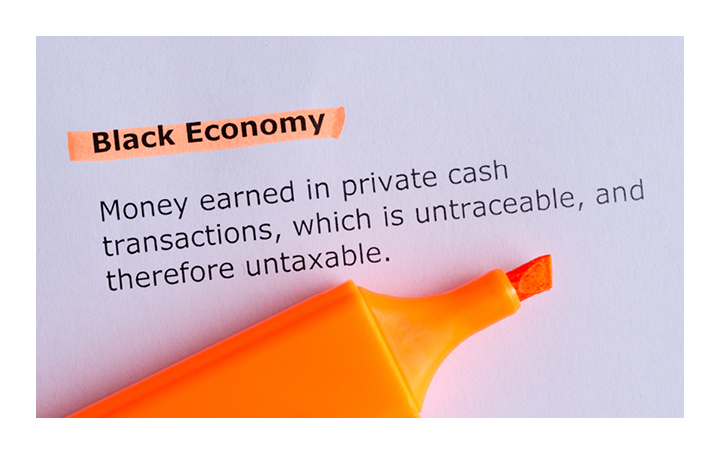 The black economy is a significant growing economic and social issue in Australia. By some estimates, the size of the black economy is around 3% of GDP or around $50 billion. In response, the government will be extending the existing Taxable Payments Reporting System (TPRS) which currently only applies to the building and construction industry to addition high-risk industries including the courier and cleaning industries ahead of a further extension into road freight, IT and security industries. We can help you understand how you will be affected.